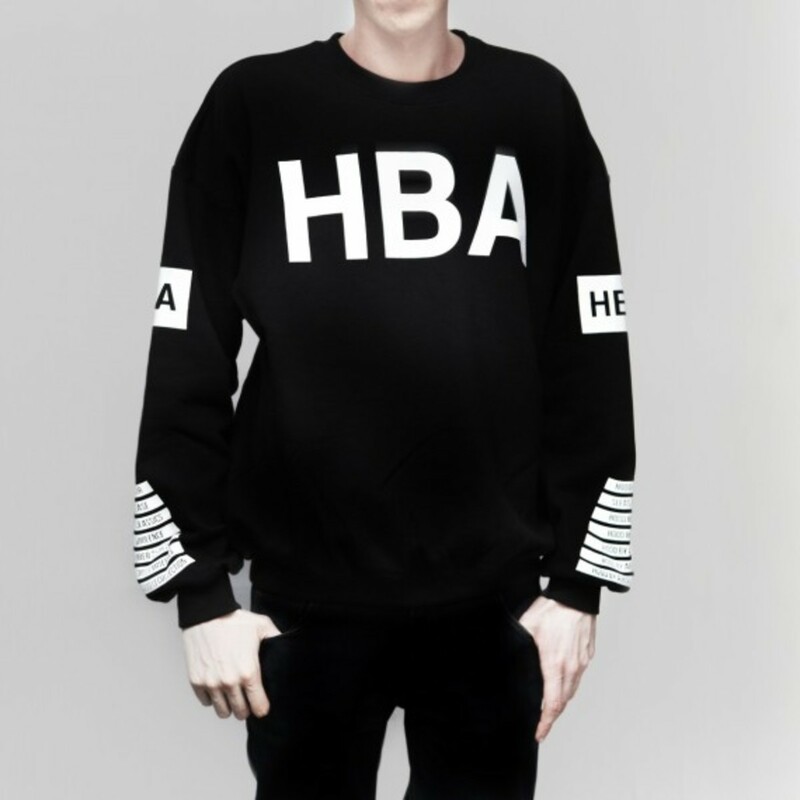 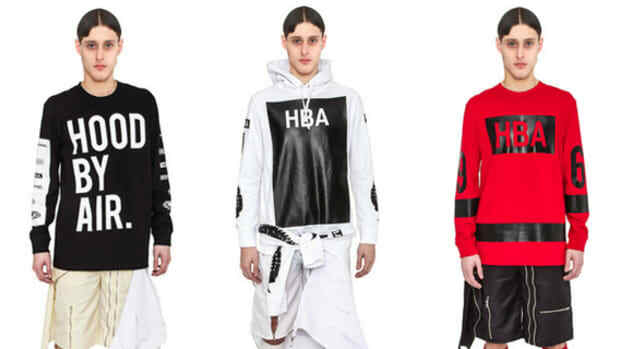 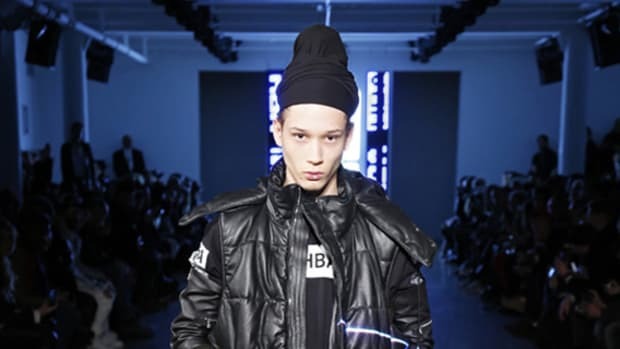 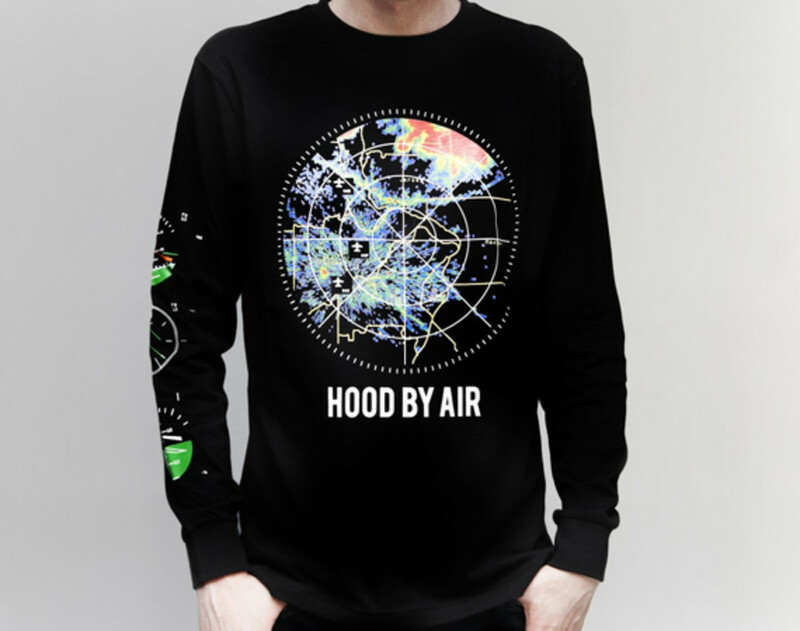 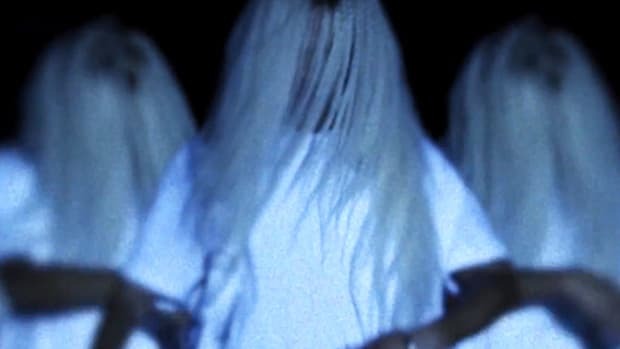 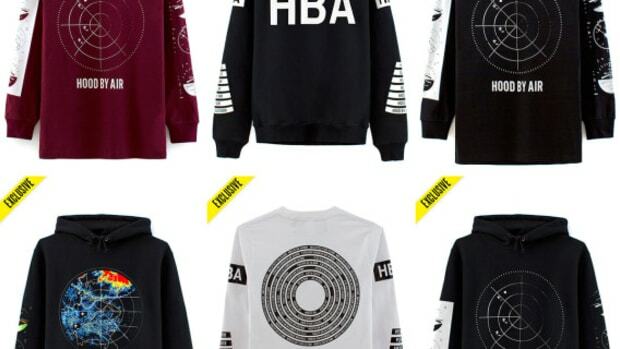 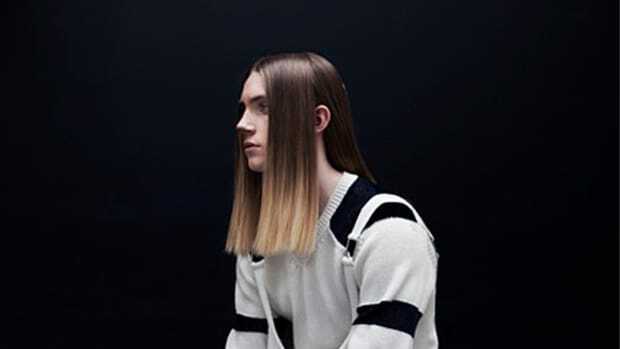 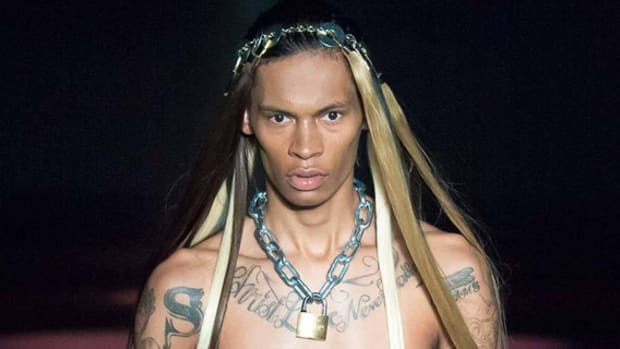 Leading British fashion media, gallery, and retailer, SHOWstudio, unveiled the latest joint venture with HOOD BY AIR. 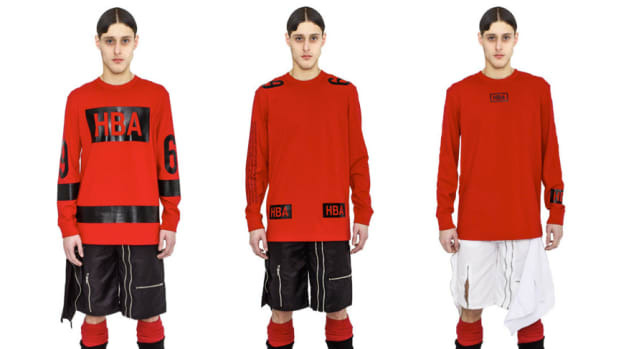 These pieces are strictly exclusive to the SHOWstudio online shop in limited quantities. 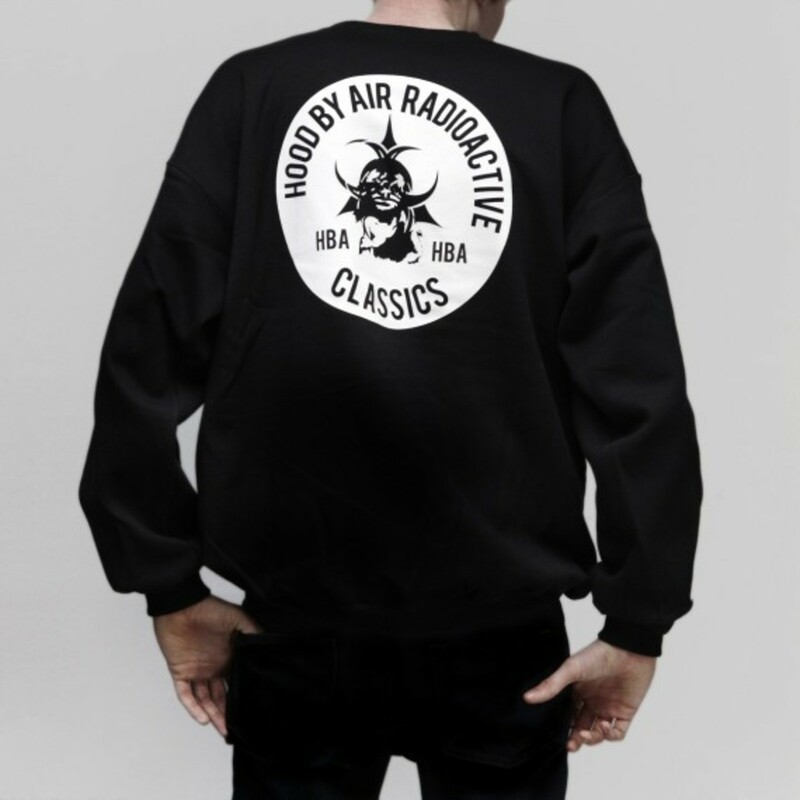 There are two sweatshirts and one long sleeve t-shirt, all boasting the bold graphics and over-sized silhouette that has become the label&apos;s signature style. 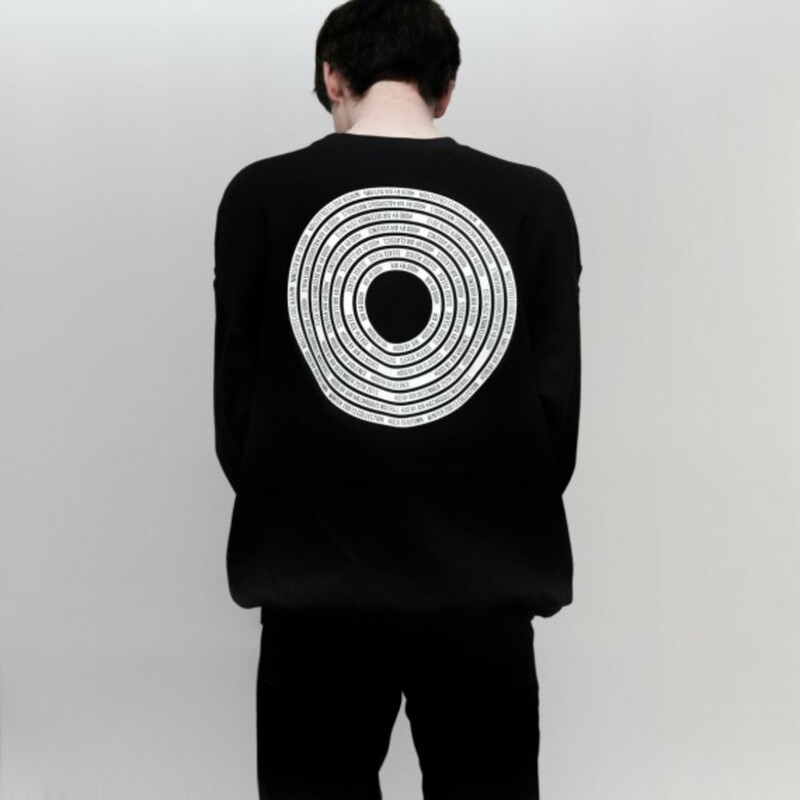 Be quick on these garments, as they seem to be moving fast, and head over to their webshop to place an order on these before they are totally sold out. 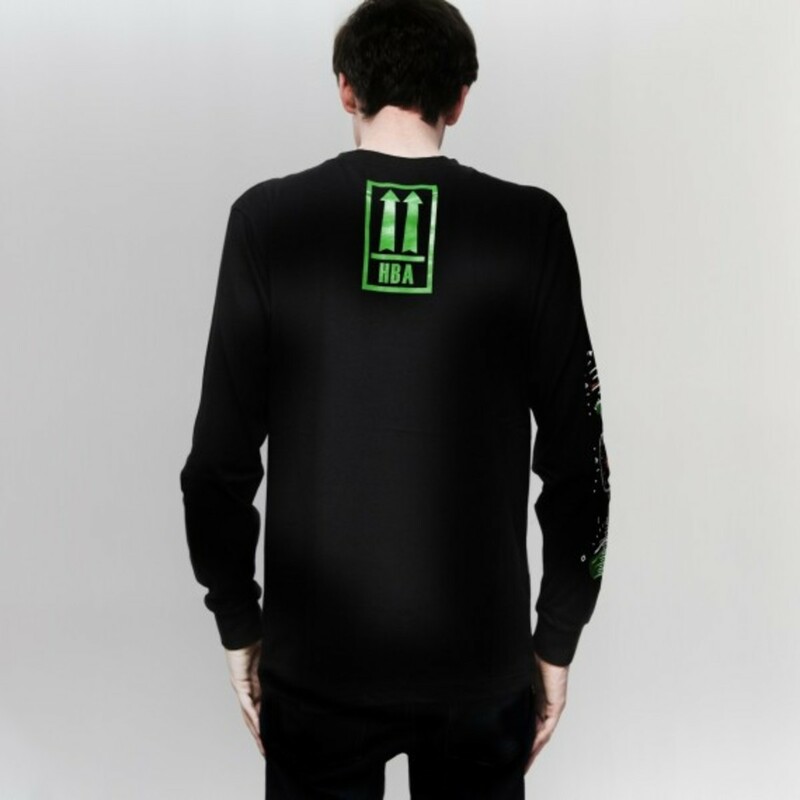 Check below the page for detailed images of each item.